The American Audio, Media Operator BT is a fast, simple and reliable all-in-one MP3/Bluetooth media player designed for permanent installations where easy control of music is a must (ie. restaurants, fitness studios, retail locations, etc.) and great for mobile entertainers as well. The Media Operator BT offers digital playback from SD cards or USB sticks/drives. 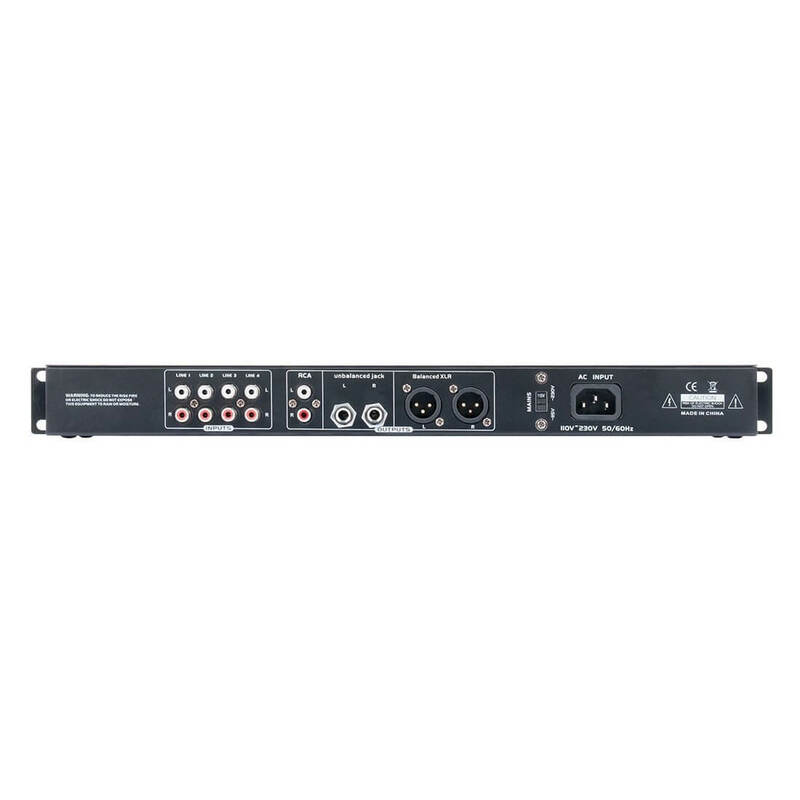 The Media Operator BT includes full MP3 playback control as well as a microphone input (XLR / Â¼" combo), master volume control and 3x line output options. Plug the unit directly into powered speakers, an amplifier or secondary mixer through the balanced XLR, Â¼" or stereo RCA outputs.